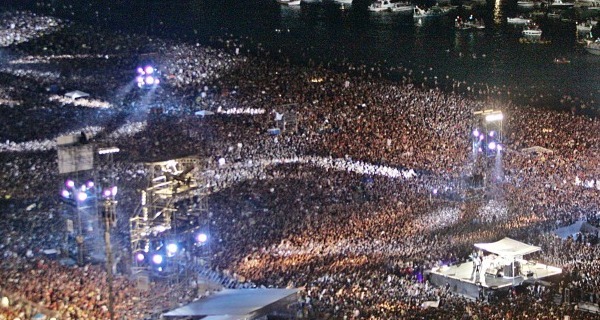 More than 3.5 million person audience at Rod Stewart’s 1994 New Year’s Eve concert at Copacabana Beach! This is the most important thing to remember in the never ending pursuit of success in the music industry. Now the hard part, treating yourself, music, brand and band as a business. This has to be something that you truly want to commit yourself to, because if not, there are a lot easier ways to make a living. Expect it to be incredibly challenging with difficult surprises. If you are a full time musician, you may have to deal with the unexpected unreliable clientele. Nonetheless, it will be worth it in the long run and you get to be in control of your future! 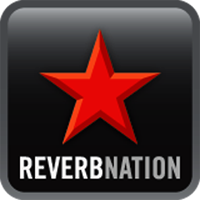 1) The best free metronome app I have found is the SilverDial Metronome. Obviously good timing is important for every musician, now you can have it on your phone. 2) Protect your hearing! Seriously. Any time you are enjoying music or noise for any length of time over 90 decibels, you are quickly damaging your hearing permanently. Know how loud your area is with this UE SPL app and stay smart. 3) When forming a band, it’s a lot easier to have an understanding from the beginning to split everything equally. Establish a regular rehearsal schedule and have everyone help in the band. Eliminate the headaches associated with not doing this, you will be better off in the long run. 4) Put a healthy protein bar or $2 equivalent in your gig bag and you will always have a delicious source of nutrient rich energy fuel to eat if you ever need it. They last very long and will help you if you ever have to inadvertently skip a meal or want an energy drink alternative. One last thing is it’s also about who you know, who knows you, and who you need to know to get anywhere. Unless you enjoy being independently solo, one person by themselves can not do everything and achieve large level success. Retain your image and don’t burn bridges. It takes working together with others and making new connections in order to move forward. Each day is different, changes happen fast and nothing is guaranteed. Give it your ALL and I’ll see you out there!